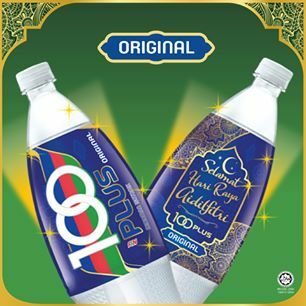 Since gaining the Healtheir Choice Logo (HCL), 100Plus mentioned in a reply to my Facebook query on 5 May 2017 that the beverage “will bear the HCL logo from September 2017. The new batch will also contain 6g of sugar per 100ml”. 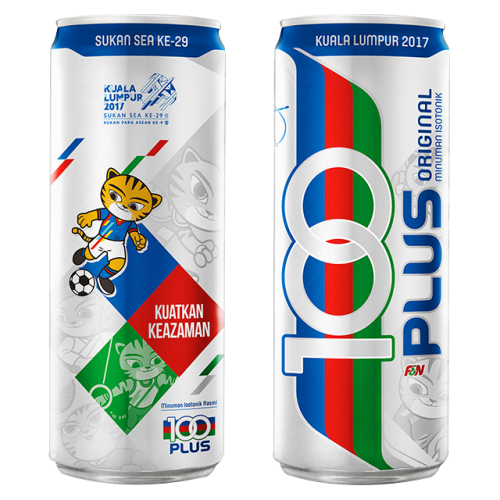 Indeed, the new batch of original 100Plus in the limited-edition Raya and the 2017 SEA Game packaging now comes with 6g of sugar per 100ml, down from 6.6g. The reduction in sugar is to comply with the HCL regulation. 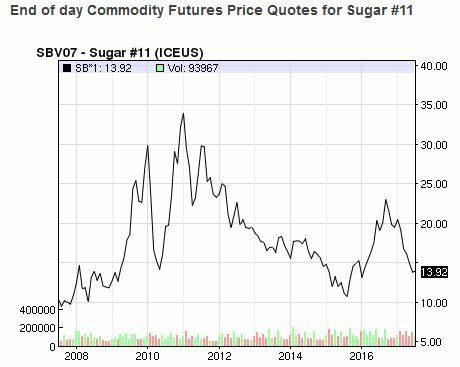 It also helps F&N to save on input cost cost in view of the rising price of sugar in 2016, which has since come down. 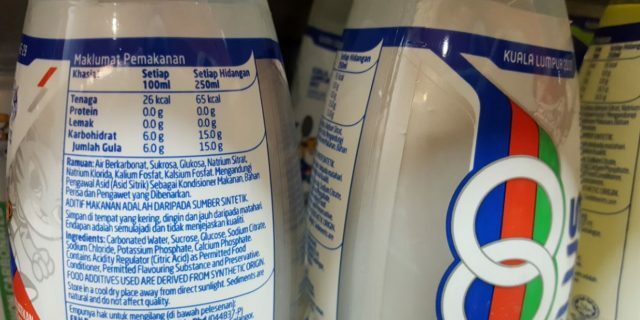 Not only that, the move will prepare the brand for possible imposition of taxes on sugar-sweetened beverages by the Malaysian government if it emulates the proposal by neighboring governments in Thailand and the Philippines.